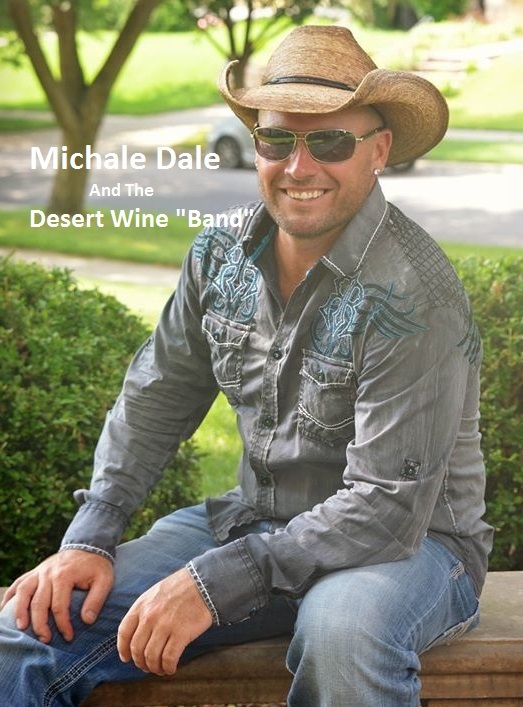 The Desert Wine Band is a Kansas City based band founded in 2010 by drummer Lane T Eitel. The original lineup enjoyed early success playing rock and blues in a number of different venues including the Uptown Theater. This move was well-received and the band continued to play venues across the city including a set at Harrah’s Voodoo Lounge and the 2011 Kansas City Freedom Festival. They are currently playing at your favorite clubs and festivals around the region. Enjoy the sounds of Rock, Blues & Power Country with the Desert Wine Band! The Desert Wine Band has been bringing their brand of rock, blues and power country to Kansas City fans for the past 6 years with no end in site. They specialize in performing with a unique combination of energy and musicianship that makes them one of the top working bands in the region. From small club gigs to state fair headliners, they make every performance entertaining and memorable. Check the band’s calendar for dates and locations near you.